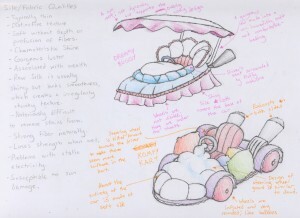 Initially, the theme for this fabric-based kart was going to be a bed. But over time, that idea changed. 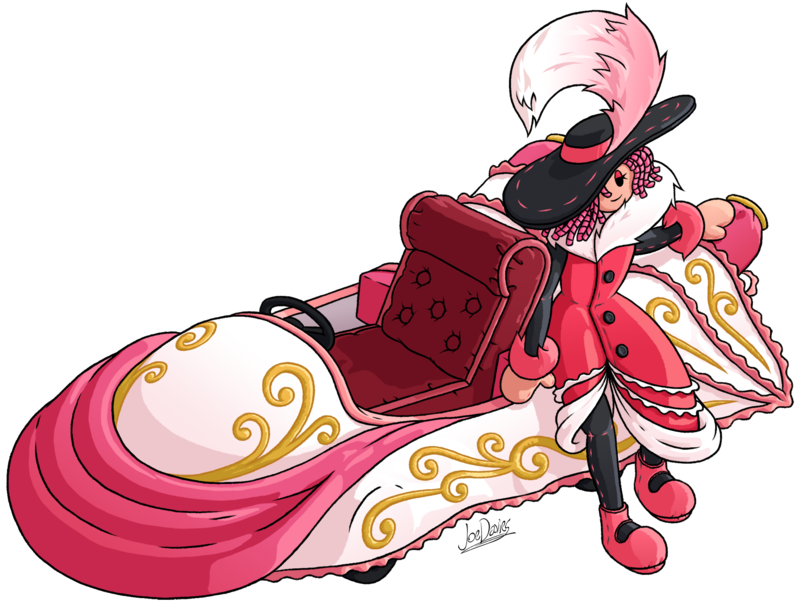 I guess when designing the character, I needed a car more fitting for her posh personality, and a bed seemed… to weird a idea. 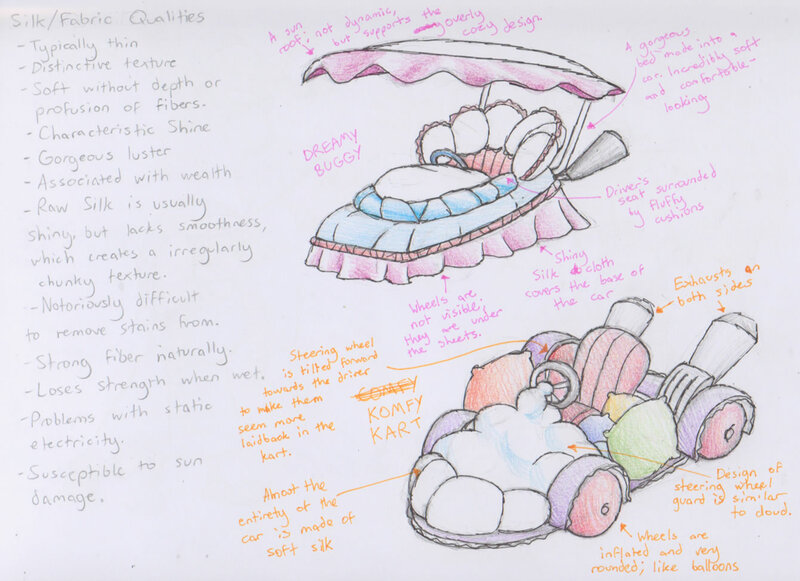 Unfortunately, thinking of a different object made out of fabric to design the kart was difficult, as there were no other objects I could think of that fit the bill. 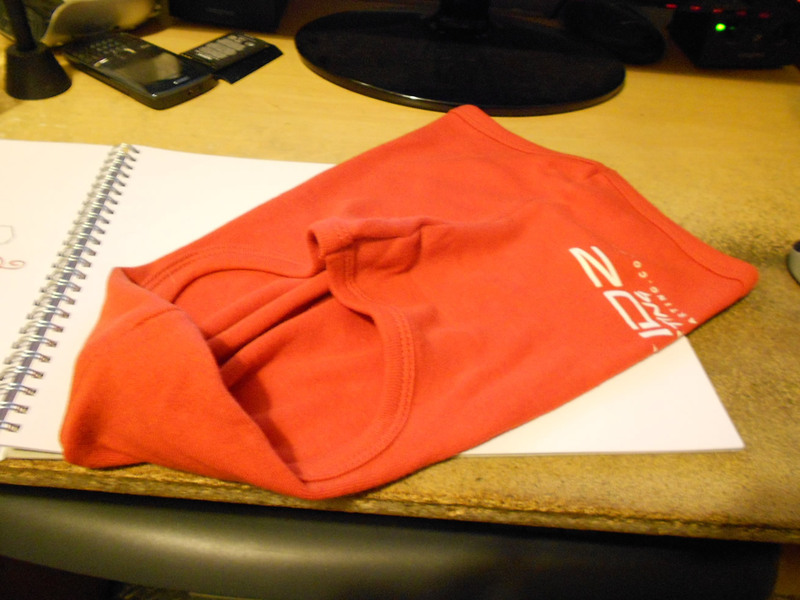 In my mind, I had the image to make the wavy folds of windswept fabric be the inspiration for its shape, but I needed something more. Then, I got a brilliant idea, and I would’ve never thought of it had it not been for this little exercise. During the third year, the Games Design tutor enforced my group and I to go out and do some primary research for our game. Fortunately, there was a kart racing course near the area that we could use to gain a feel for kart racing. Although, entering the course required we make our own accounts (which is something I’m sick of doing). We got our own masks and suits for the race, and we blasted off on our little karts, driving around a medium-sized course for about 10 times. After the course, we left and offered our thanks, but surprisingly, they allowed us to keep our masks after the event. Later that week or next week, when I attended another meeting, I was sitting watching the other group’s presentations, when I looked closely at the mask I got from the race course plopped flat on the table in front of me. I looked at it and fiddled with its shape a bit, and I got an idea. I could use the shape of the flattened out mask as the design for the kart. 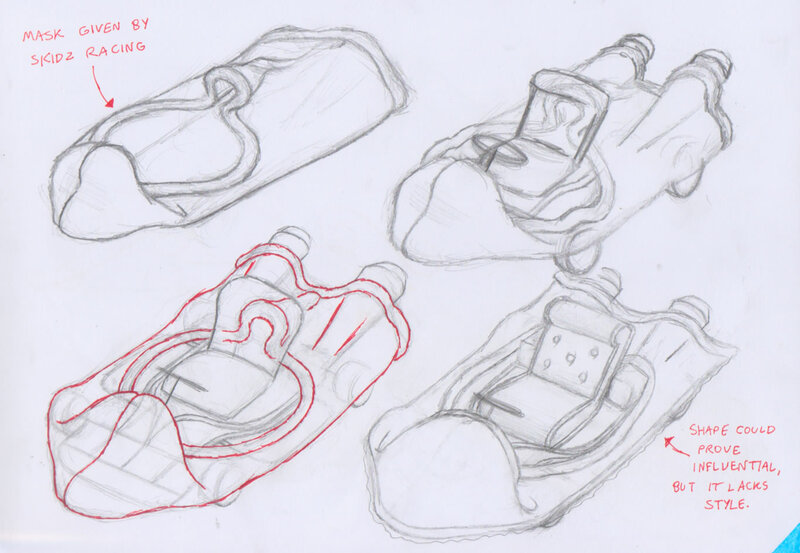 It’s eye hole would be the driver’s seat, and it’s bottom hole would be where the kart exhaust would go out of. I was so inspired by this idea, that I took it as the final design choice for the fabric kart. After I tweaked it a bit and made it look more posh by adding frills and embossing, I somehow turned a flattened out mask into an imaginary vehicle. The imagination does some amazing things, doesn’t it?